3. Russia/sweden 4. USA/sweden 2 Swedish teams? Muslim and not muslim? Team with such captain as Maxime Comtois don`t deserve win anything. I thought friends and family payments help in such cases. Am i wrong? Somebody from Poland stole Hitlers Car. Deserved! 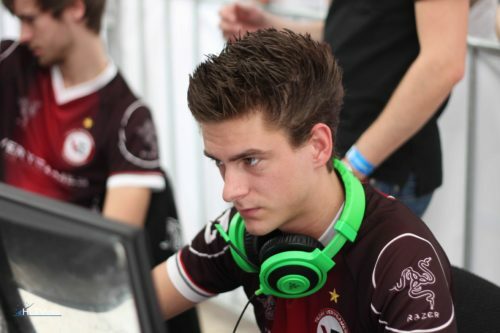 he is just b8er or redditard Every hltv user knew that it`s ez win for Gambit. Logitech g102, Sick buttons, sensor. Dunno what mouse is better for such price.